Euro Reef has released photos of their newest line, the VS series. 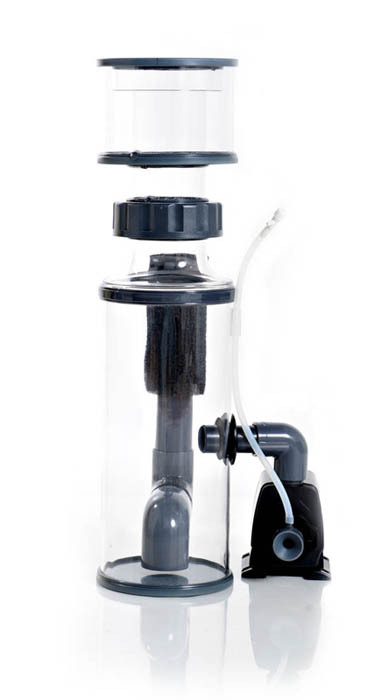 The VS Series, features in an earlier article, is Euro Reef’s newest line of protein skimmers designed to provide the reef hobbyists with outstanding performance at an affordable price. Pictured here is the VS 135, which can handle up to 300 gallons, but is ideal for 135 gallon tank. 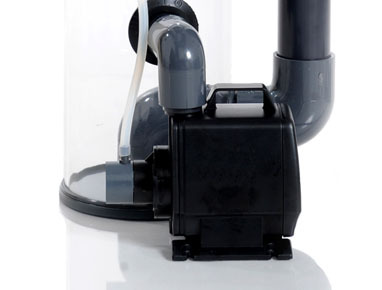 The VS135 is shipped with a pump rated for 600-720 lph, with a power consumption of 40w. Footprint for the VS135 is 10″x11.5″, and the height requirement is 24″ due to Euro Reef’s trademark, the Euro Lock. We received a demo model and are very impressed with it’s performance so far. We are currently running it on one of our tanks and will release photos of it running as well as a few videos shortly.